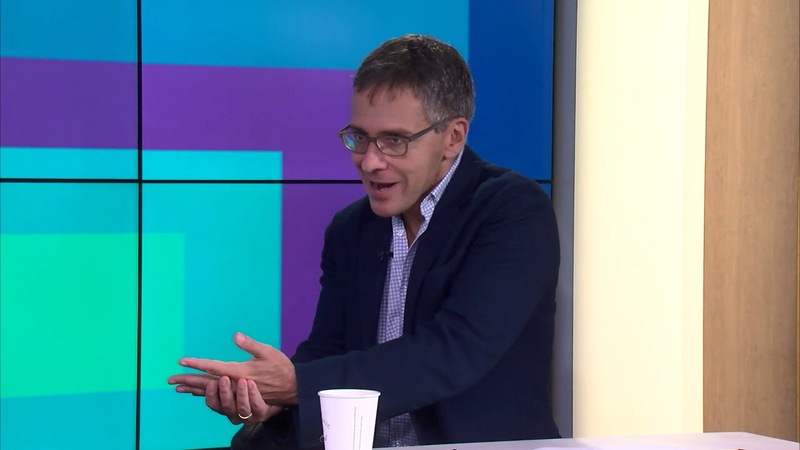 Ian Bremmer, president and founder of Eurasia Group, shared his views on how boards should evaluate geopolitical risks and their impact on the business. From the current tariff and trade climate to the impact of Brexit and business practices in China, executives and boards should consider broadening the potential scenarios they are evaluating regarding geopolitical risks and their impact on the business, Ian Bremmer, president and founder of Eurasia Group, commented on the latest KPMG/NACD Quarterly Audit Committee Webcast. "I think that boards need to start stress testing their businesses against the possibility of a much more fundamental change in the global economy,” Bremmer said during a discussion with Jose R. Rodriguez, Partner in Charge and Executive Director, KPMG Audit Committee Institute, on geopolitics and the business climate. "In terms of the global business environment, most people think steady state or only incremental change,” said Bremmer. “The idea that a third of the global economy may be run on a completely different set of rules within 5 or 10 years' time is something that any board atop a global organization needs to start stress testing. It's a world that, If you're not prepared for it, you suddenly might be closed off from a lot of markets. It's much better to plan for that before this happens than when it does." During the webcast, Bremmer also discussed the challenges presented by artificial intelligence (AI) and automation and their impact on labor markets as well as the political climates in Europe, Asia, and the Middle East.